Webmart was born in 1996. We have always been entirely self-funded, independent and focused on building trusting and cooperative relationships in the wonderful world of print marketing with clients and suppliers alike. We also have fun along the way! Our core business is buying and managing print services for our customers, and we are a supplier first business- we are only as good as our suppliers. 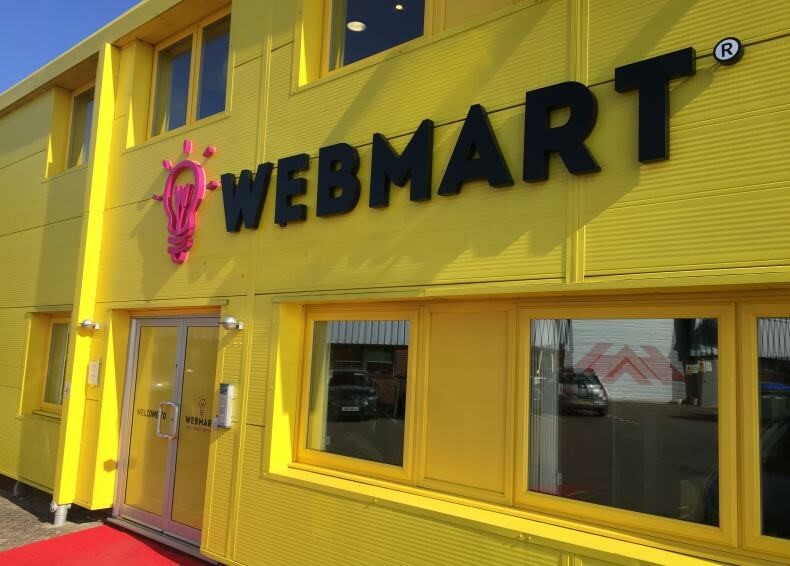 If you are fab and nice people, welcome to Webmart. We’re a business whose core motivation is to do good and help those around us while doing business. We’ve developed our own business philosophy called Marxist-capitalism where we use capitalism to generate the income and Marxism to distribute the value created back to the Webmarteers (through our SEXi Bonus Scheme) and society at large. Giving is something we do a lot of at Webmart. This includes supporting lots of charities through direct donations as well as encouraging Webmarteers to volunteer through a number of initiatives, including paid volunteering days and sabbaticals. 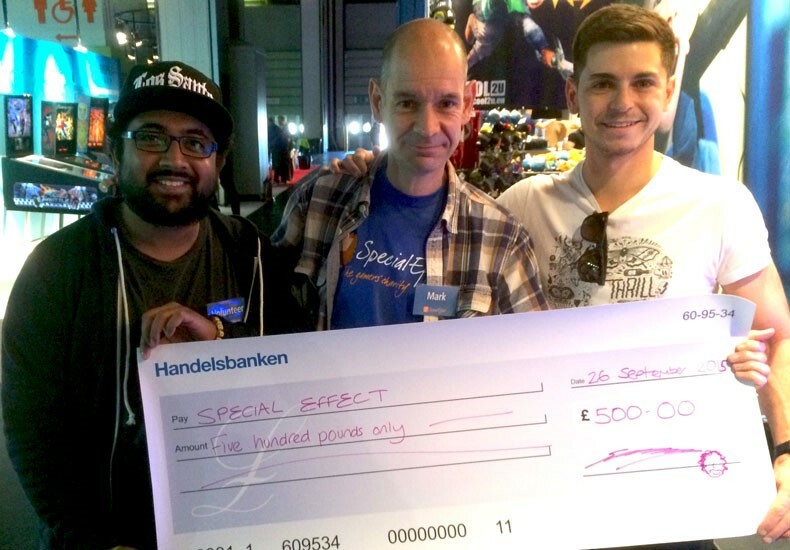 To date we’ve donated around £600,000 to charity. Financial return is vitally important of course. But it's not the sole measure of success or happiness by any means. If you work with Webmart as a customer, supplier or Webmarteer, we work with you to maximise emotional and intellectual value too. Enough of this, where do I sign up?